Move over Pittsburgh Craft Beer Week, the coffee lovers are taking over. 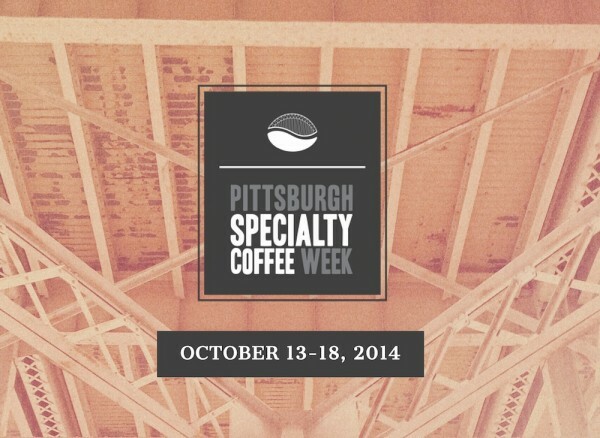 Next week, October 13-18, is Pittsburgh Specialty Coffee Week. Daily Coffee News has all the details and a preview of some of the specialty coffee week events – get all of the details here.